Samuels comes to Kochava with more than 15 years of business intelligence (BI) experience. Having spent his entire career in BI roles, Samuels has an eye for trends and possesses the knowledge and experience to analyze data and simply articulate its meaning. 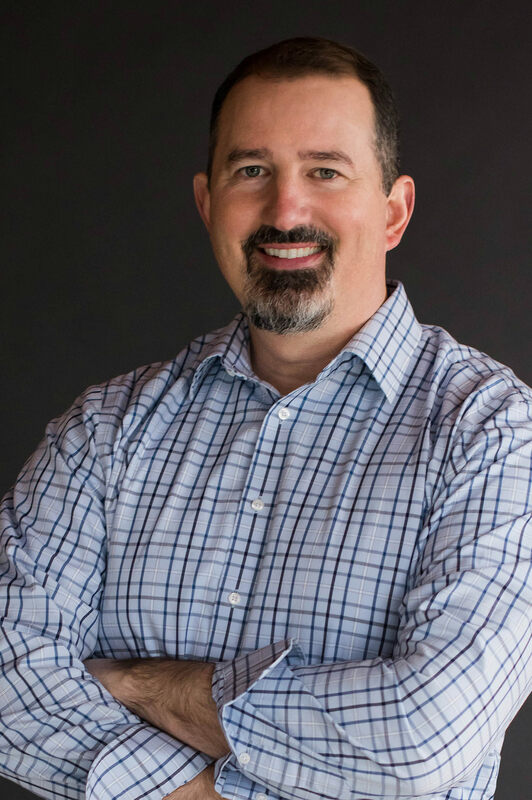 Previously, Samuels served as the vice president of business intelligence for Coldwater Creek, where he spent nearly ten years and created numerous cross-channel attribution tools to support web, catalog, and mobile attribution, managed all corporate testing and analysis, and owned analysis for all corporate data. Samuels leads the Research and Development division of Kochava, designed to create integrated datasets enabling efficient analysis and to identify advanced algorithms to enhance Kochava’s product offerings. This division is also responsible for the consolidation of all information from across the organization to provide customers world-class visibility into their data and the actionable learnings it reveals.